Best AD integration, which is very convenient when the same VPN account is used for multiple resources. 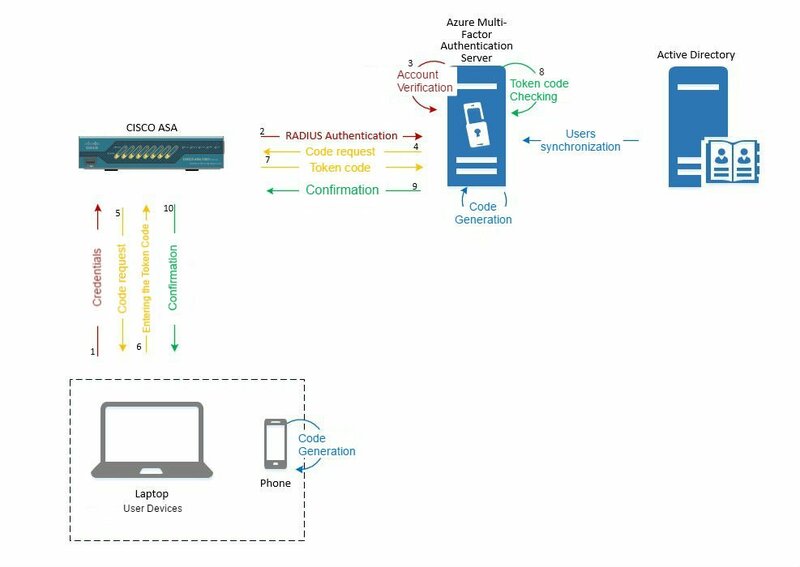 Different types of authentication: phone call, SMS or offline OTP code. As for the downsides, the only thing worth noting may be that it is a paid solution, but security has never been cheap. The steps below assume that you have a subscription or you have installed a trial version of Microsoft Azure. 1. 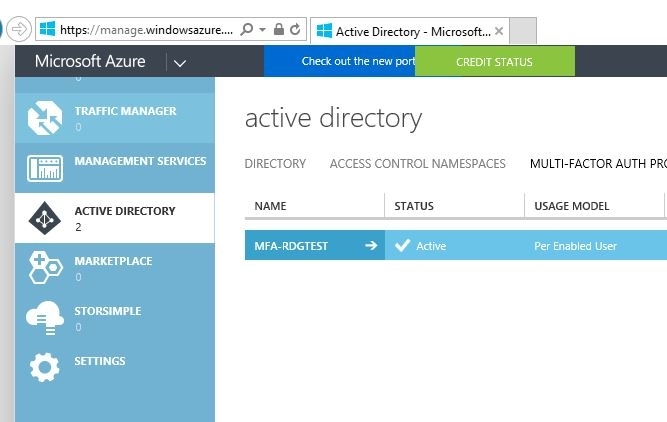 Log on to the Azure Portal. 3. Go to Downloads. 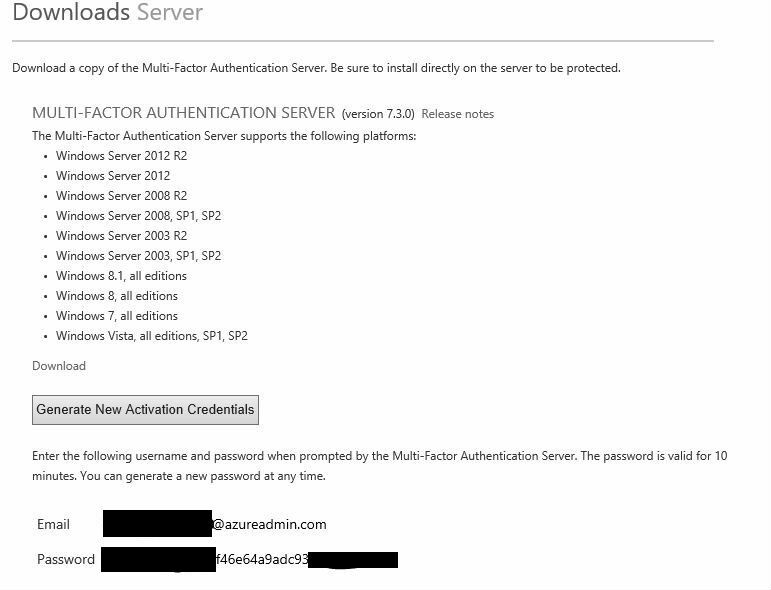 Download MULTI-FACTOR AUTHENTICATION SERVER. 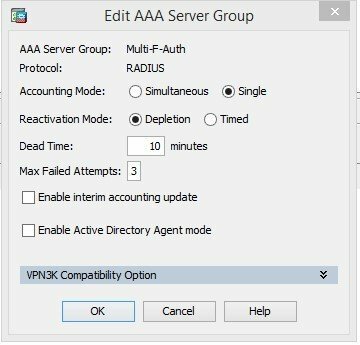 You also need to create an account to activate the server. .NET Framework 2.0 is required to install this server. Important: We recommend installing on a separate VM. 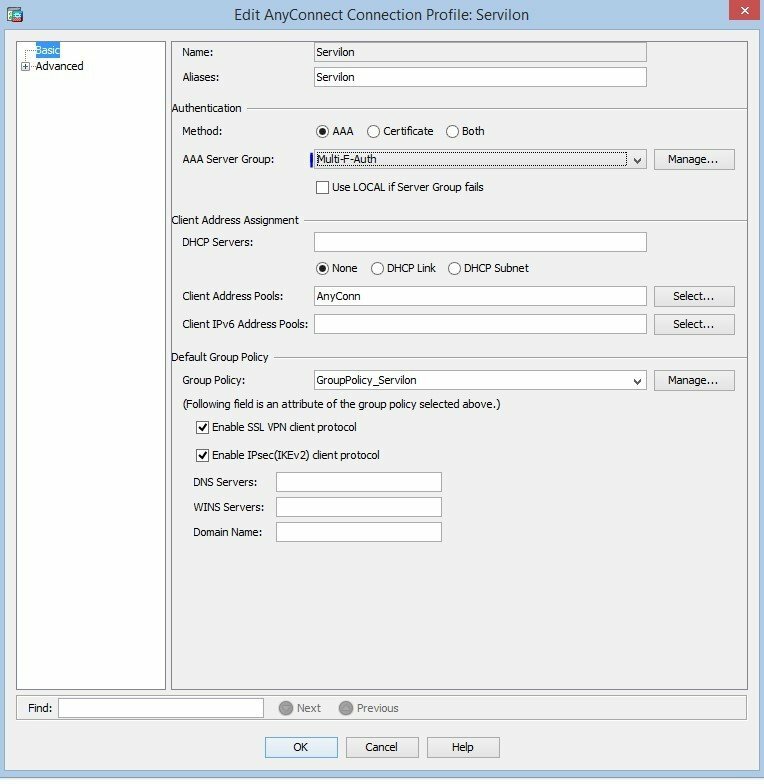 Skip the configuration wizard during installation. 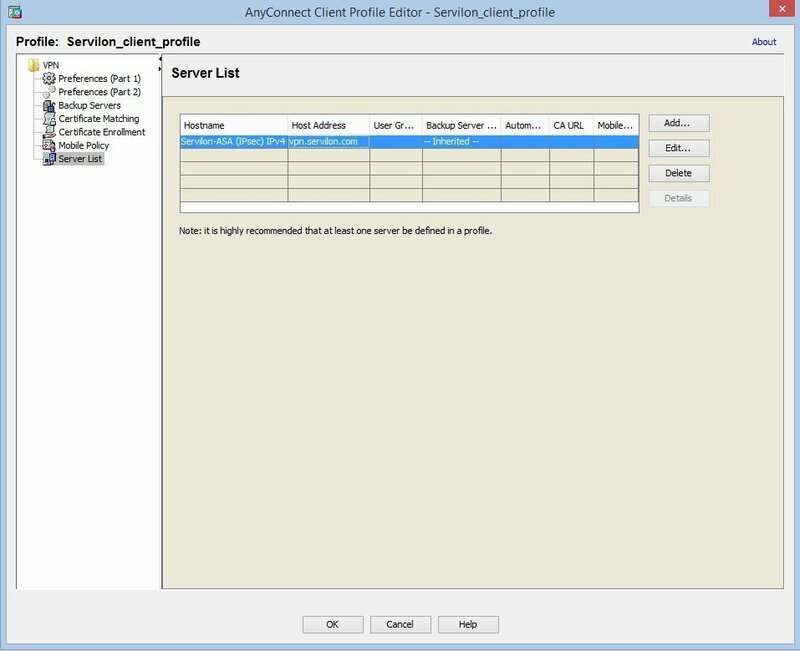 Server Features: user synchronization with AD, RADIUS server for Cisco ASA, submission of authorization requests by the second factor, reception and processing of client responses, user authentication. It can be installed both on server and client versions. 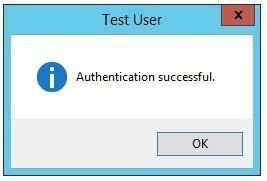 When starting the first time, activate using the previously generated account (we do not need replication at this stage). 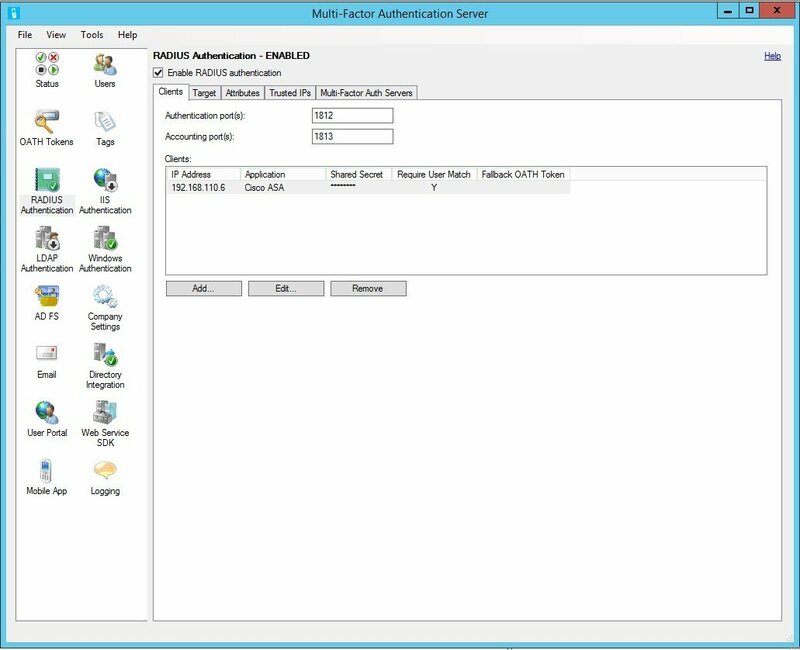 You can also test SMS-based authentication. 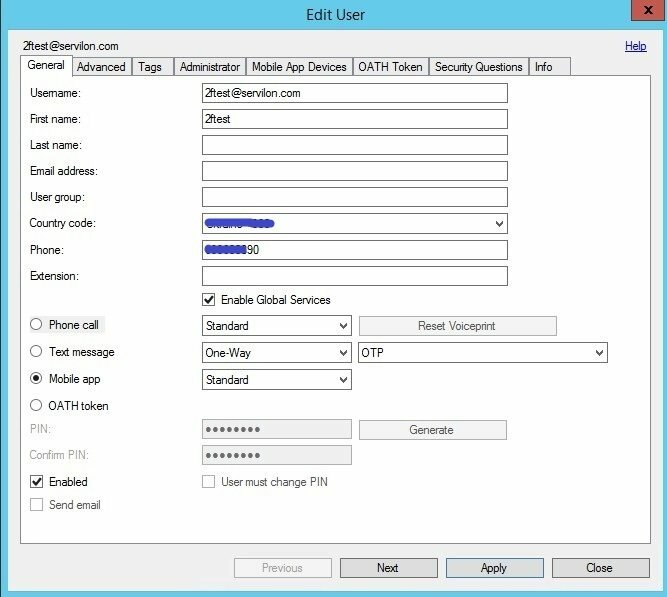 To do this, in the client settings, specify the “Text message – One-Way – OTP” authentication method. In this case, the MFAS will ask for an OTP, which will come to your phone in a text message. 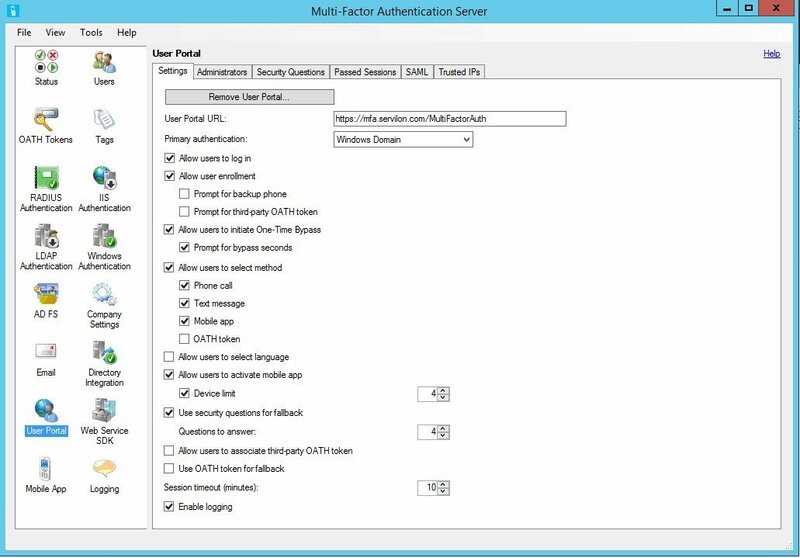 In order to associate a user with a mobile device on which the Azure Authenticator app is installed, open and configure the User Portal (Instructions to Install and Configure the User Portal). and change the values to match the User Portal parameters. In the pfup section, change the <valuе>… parameter to match the <valuе>… in the User Portal. In our case, “EXTERNALFQDN” is mfa.servilon.com. – A record in the external DNS zone that will point to the User Portal. – A trust relationship with the server. Ideally, a “white” certificate issued for “EXTERNALFQDN”. 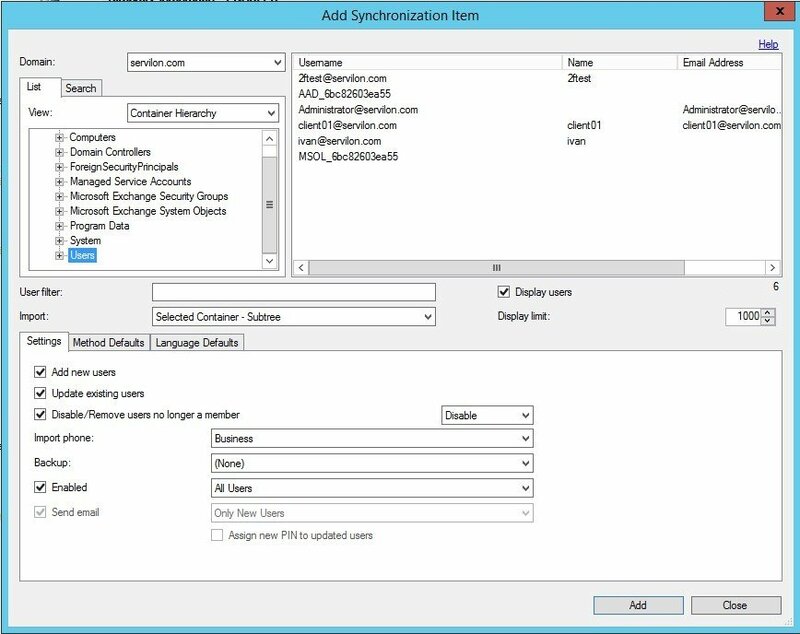 After installation and configuration, in order for the User Portal to work correctly, enter the URL to the portal in the “User Portal” tab. 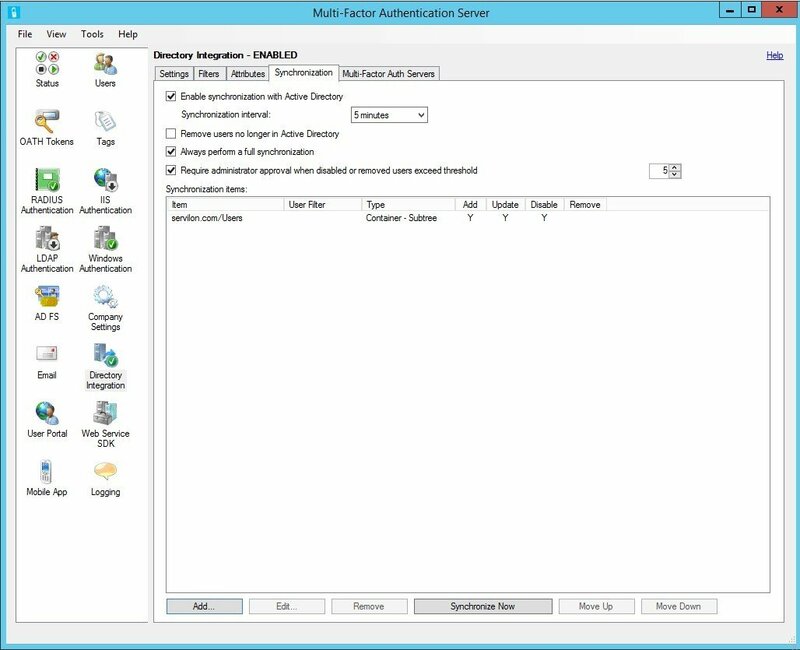 If you are using domain user authentication, set “Primary authentication” as Windows Domain. In the “Mobile App” tab, enter URL Mobile App Web Service and enable OATH tokens, if you want to use your mobile device as a software token. After the portal is configured, to link the mobile device, click on the User Portal link. The first time you log in, you have to fill out the form with security questions. The user will then receive full access to the portal. 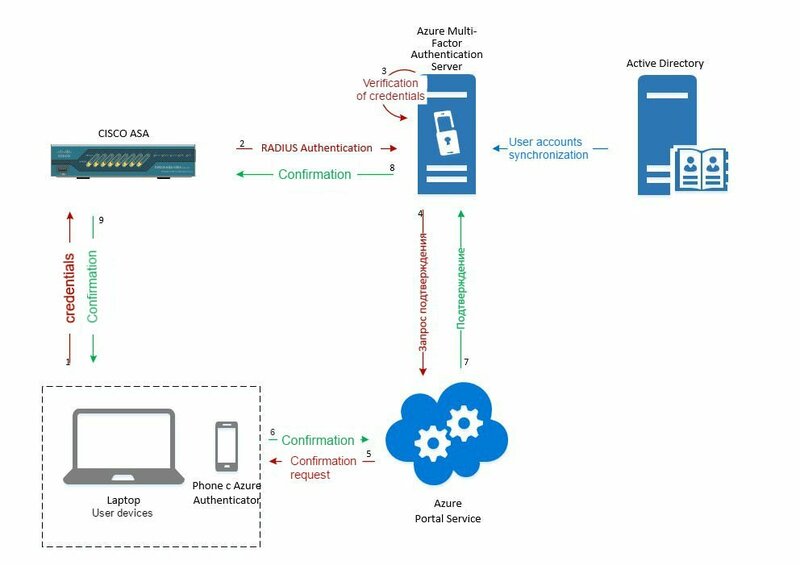 The Azure Authenticator app must be installed on your mobile device (links for iOS, Android and Windows Mobile). Now you can experiment with different authentication modes and see the difference between the Standard and OATH Token modes. Since we are using domain authentication, ASA must be trusted by the domain. It is also recommended to use a “white” certificate for the VPN gateway. In our case, this is vpn.servilon.co. 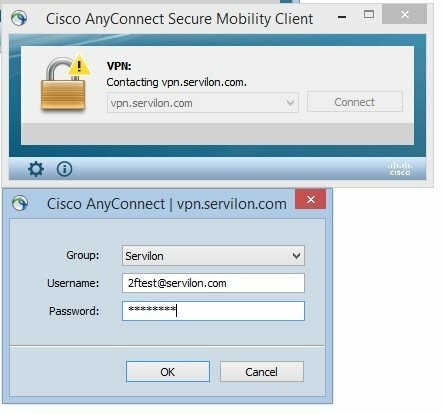 On ASA, you can configure the AnyConnect VPN gateway with local authentication. 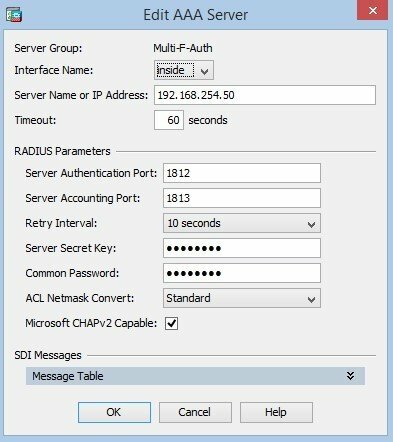 Make sure that the connection works, then proceed to configuring authentication through Radius. Add the server to the group. You need to increase the timeout, because the default value may not be enough to enter the code. 2. 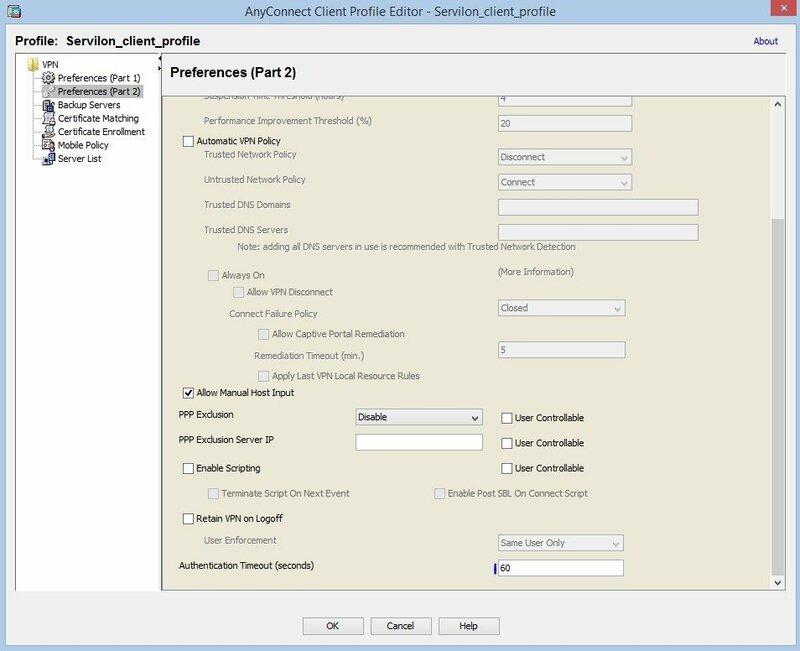 Specify FQDN for the AnyConnect gateway. 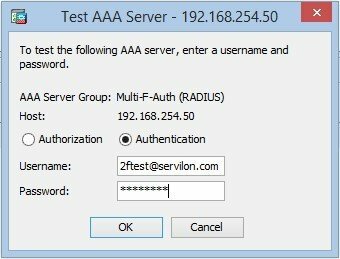 In order to test the connection with authentication in Standard mode or OATH Token mode, connect to FQDN and enter the domain credentials. You will be prompted to enter a code from the mobile app. If you are using Standard mode without a PIN, the application will receive the authentication confirmation. 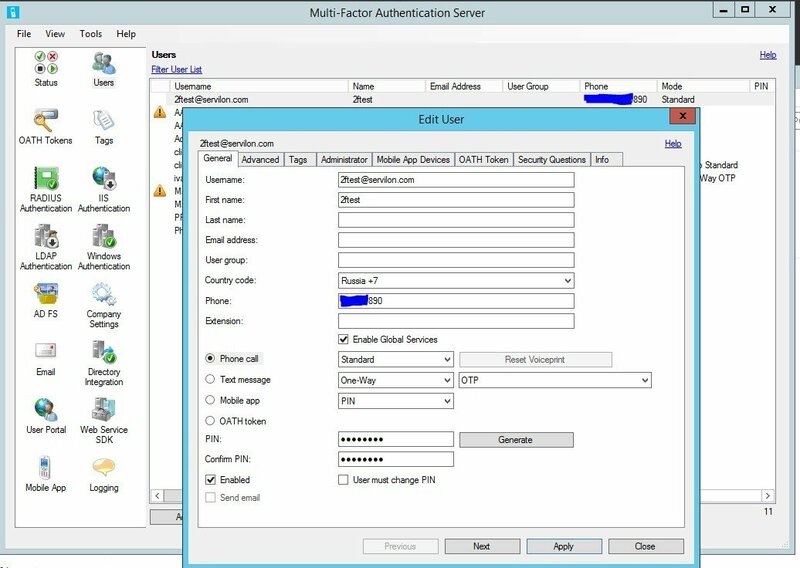 This article describes configuring two-factor authentication for Cisco AnyConnect, but this setup can be implemented for any service that supports authentication via the Radius protocol. 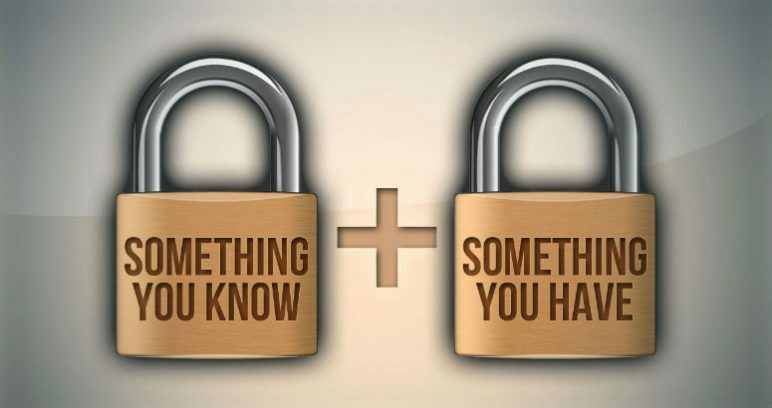 We can configure two-factor authentication on your infrastructure. Send us your request, so we can contact you in shortly.